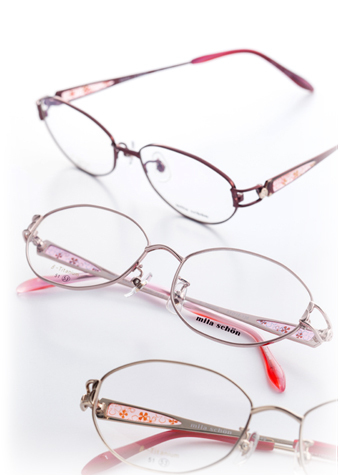 Incorporated as Aoyama Optical Co., Ltd. by Mr. Kiyohiko Aoyama with capital, JPY5,000,000. Capital increase to JPY 50,000,000. Capital increase to JPY 93,600,000.